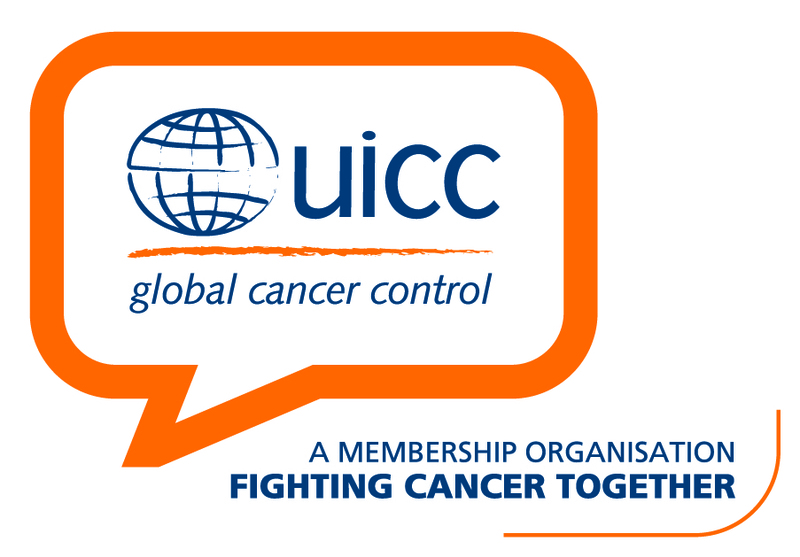 October is internationally known as breast cancer awareness month. 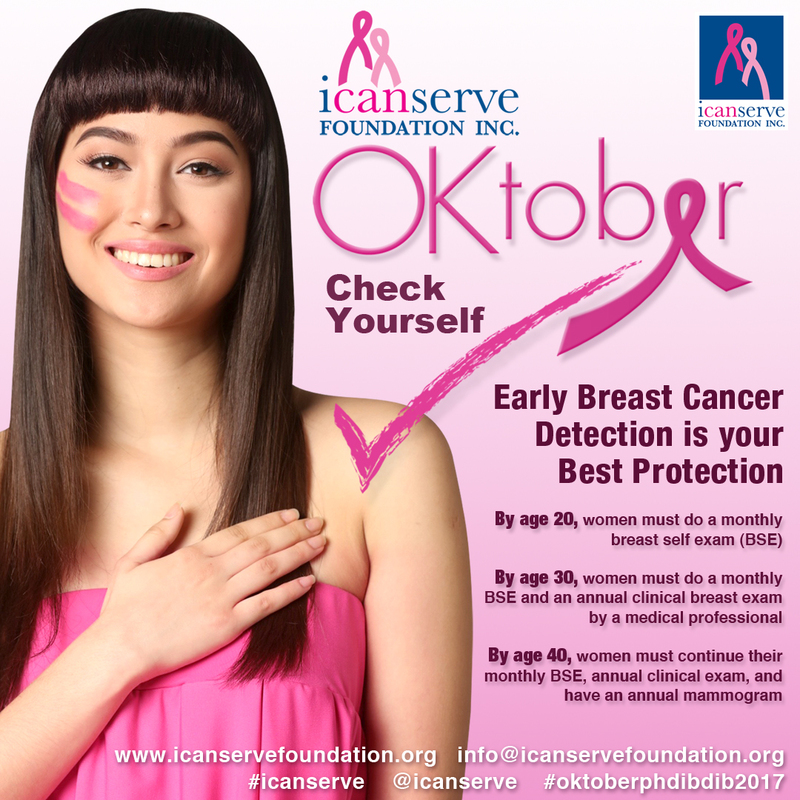 In support of ICanServe Foundation’s projects that provide hope and help for women living with or at risk for breast cancer, Rockwell Power Plant Mall is hosting the ICanServe booth all Fridays through Sundays of October beginning October 5. 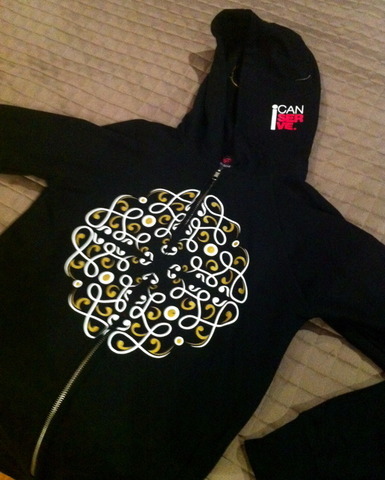 Located on P1, in front of Rustan’s Supermarket, ICanServe will make available a variety of gifts that give back, including hoodies, caps, shirts and baller bands. Each purchase goes directly to activities that raise awareness, including teaching baranga y health workers how to do proper clinical breast examination. Annual clinical breast examination is recommended for women beginning age 30, while continuing with monthly breast self-examination, a habit that should begin at age 20. 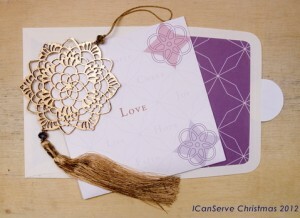 Do your Christmas shopping early and give without guilt. 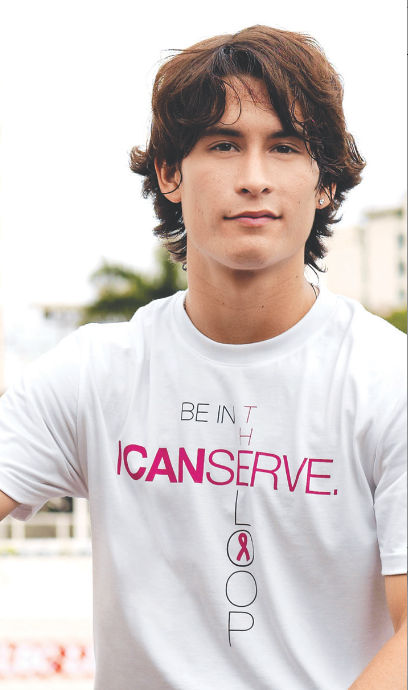 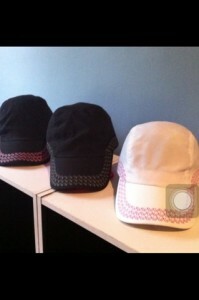 Support ICanServe Foundation’s gifts that give back and help in the fight against breast cancer.